Follow @EllucianInc to view clips and photos from the performance. 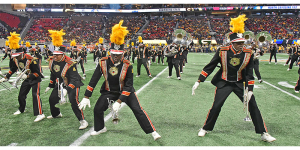 Since 1967, the Tiger Marching Band has been making history all over the world. 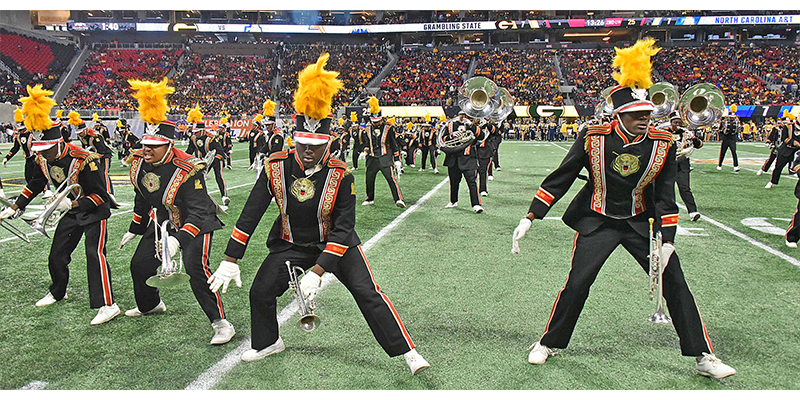 If you know of a current or future Grambling State Tiger who dreams of joining the world famed, share the band application today. The world-famed looks forward to your support as they wrap up the Spring tour. This entry was posted in band on March 19, 2019 by Jovan Hackley.